Now that spring is finally here, it’s a great time to focus any renovations or projects on your outdoor space. Whether you have a vast yard or a small space to work with, there are plenty of options to make your outdoor space shine. 1. 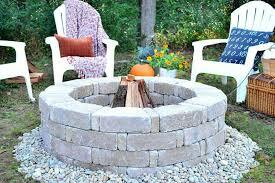 Build a fire pit, this one can be done for under $60! Go to this website to see step by step instructions. 2. Make outdoor games to entertain adults and children. Tic tac toe, giant genga, corn hole. All of these can be made easily and will keep both children and adults happy. 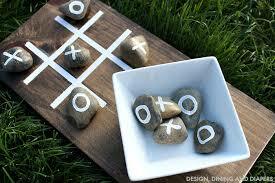 Click this link to see how to make your own tic tac toe game for just a few dollars. 3. Make your outdoor lighting shine. 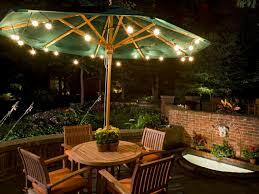 A little new lighting can go a long way, and this is an easy way to make your backyard really stand out. Click this link to see 15 great lighting ideas. 4. Want a garden but short on space? 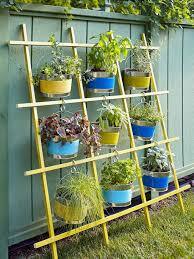 Build a vertical garden. Depending on your green thumb, creativity, and space, the sky is literally the limit as to what you can grow and create. Click here to view some great ideas. 5. Good with power tools? 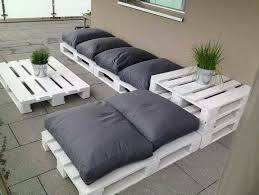 Build your own outdoor furniture for a fraction of the cost. Click here for some great ideas with plans!